We are fulltime RVers who began our RV life 5 years ago while still working in corporate America. Our names are Jose and Jill, ages 60 and 55. The start of our RV life was not the typical picture of RVing. We didn’t head to Florida in December for sunshine and palm trees. Instead, we returned from Florida to New Jersey, where we spent the winter in our new RV. We moved from a two story townhouse complete with basement and a two car garage… into our 40 foot-long motorhome. We continued to work for a while and adjusted to RV living. We are still thrilled that we made the move. We first got intrigued with the idea of RVing because we wanted to travel and to see the USA and beyond. We couldn’t see ourselves staying in one place watching the grass grow. We prefer to see the grass in different communities across the USA. We wanted to see different landscapes, and small towns and farm country. National Parks, State Fairs and local festivals. We weren’t interested in accumulating more stuff or a fancier house. We wanted a more adventuresome lifestyle. We knew we could continue our interests in golf, bicycling, hiking and line dancing wherever we went, and that it would be even more fun to do these things in different parts of the country. We did a lot of research for a number of years before we became RVers. We researched RV living. We went to RV shows and dealers. We read books about fulltiming. We learned about the different aspects of operating an RV. We talked to RV owners. We kept reading and looking and narrowed down our preferences. We gave a lot of consideration to the lifestyle itself. We knew we could live in a much smaller space. We were pretty sure we could live together in close quarters – even when we retired from corporate life. We shared the same interests and spent most of our time together anyway. And we were sick of working in our traditional corporate jobs. Neither one of us planned to work to full retirement age – far from it. Not being made of money, we made the decision that we would rather spend less and live more. We accepted that we would have to pinch some pennies and probably work part time along the way. We consider ourselves to be pretty resilient and industrious people, and decided to get on with our dream. Over the years we have enjoyed the travels and the everyday living and the wonderful people we meet. We keep learning as we go along on our journey. And we have found ways to make a few bucks while we travel. We started a website. We pick up seasonal jobs as workamers. There are plenty of opportunities out there to supplement your income while traveling. Join in and write your own page! It’s easy to do. How? 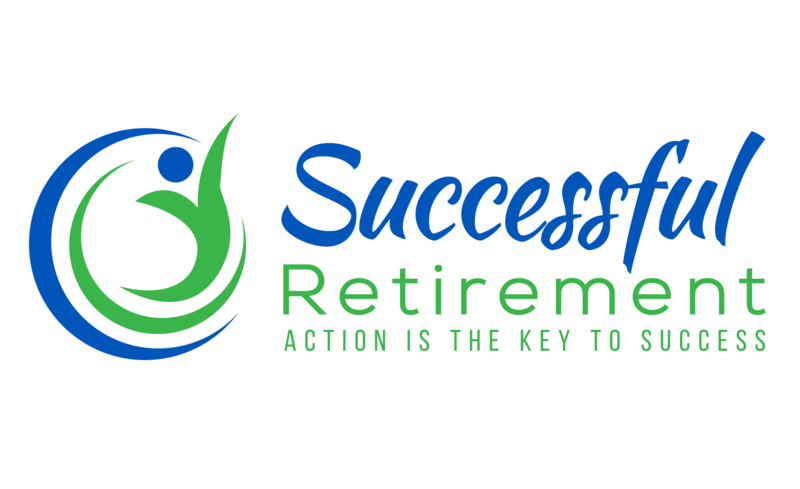 Simply click here to return to Retirement Lifestyle.